This is step-by-step instructions on how to perform tethered jailbreak of your iPod Touch 4G on iOS 5 firmware using RedSn0w 0.9.9b5 for Mac OS X. Create a folder on your computer called Pwnage. Download RedSn0w version 0.9.9b5 or higher from here. Save it in the Pwnage folder. 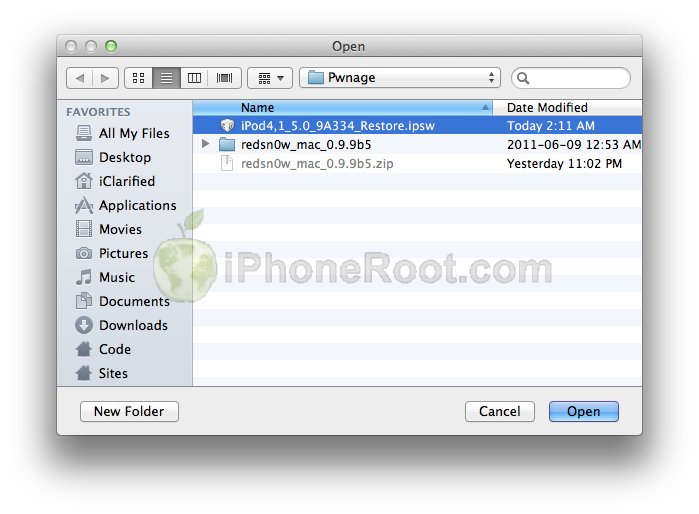 Extract the redsn0w executable from the RedSn0w zip file into the same folder by double clicking on it. 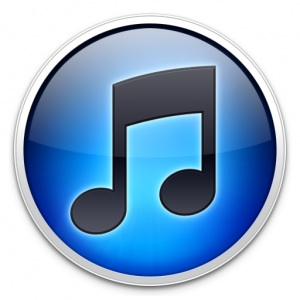 Connect your iPod Touch 4G to the computer and launch iTunes. 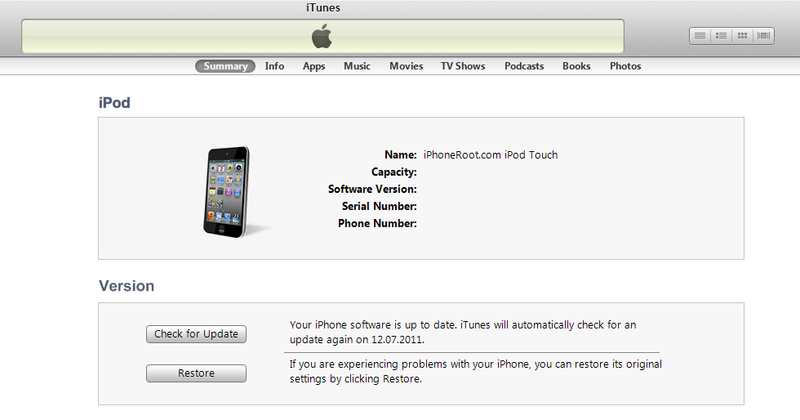 Select your iPod from the list of devices on the left. 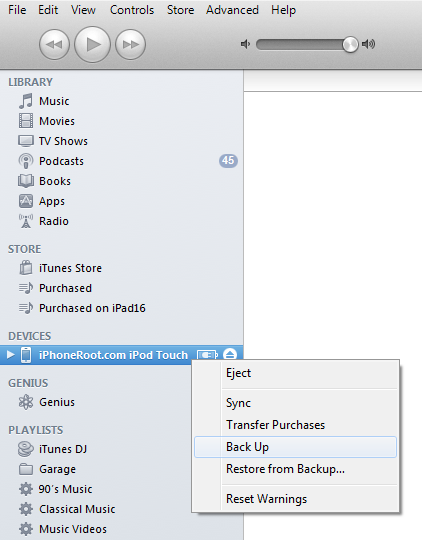 Create a backup by right-clicking on iPod name in Devices (iTunes left pane) and choosing Back Up. iTunes will ask if you want to setup your iPod as a new device or restore from the backup. Choose Restore from Backup if you want to preserve your contacts and other information. Once iTunes has finished updating your iPod Touch 4G to the desired firmware open the Pwnage folder on your desktop and launch the redsn0w application from the redsn0w folder we extracted earlier. iPod Touch 4G will reboot and redsn0w will identify the firmware version. When your iPod finishes rebooting (5 minutes or so) it will be jailbroken with Cydia installed on the SpringBoard. 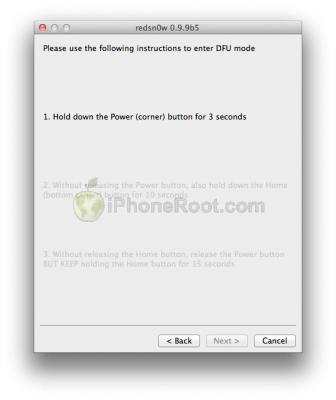 Once RedSn0w has finished you will need to boot tethered your iPod Touch 4G. You will need to do it everytime you restart. Now your iPod Touch 4G is jailbroken and working. 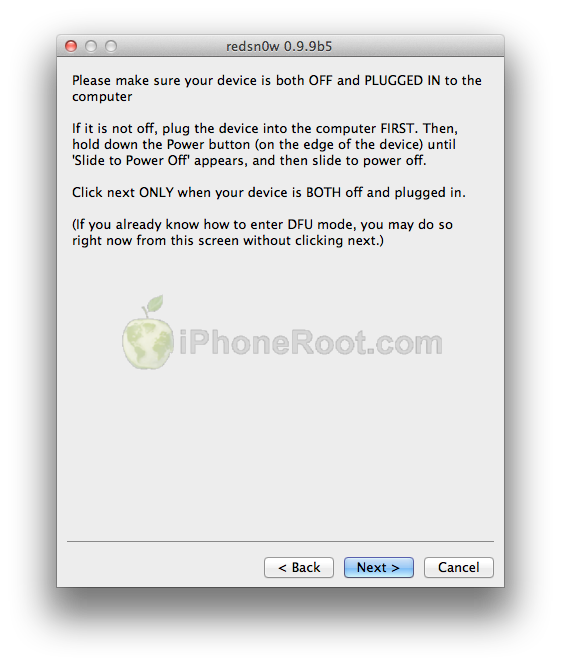 To have access to the root file system of your iPod (via file managers like iFunBox or iPhone Explorer) install application called afc2add in Cydia.